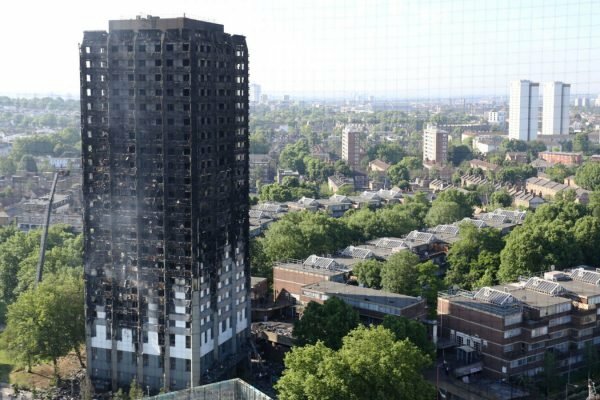 The defendant was resident at Grenfell Tower and had been a resident there since the early 90’s. Due to issues in his family life, his wife had assumed the tenancy of the property and although effectively separated they had still lived in the same flat. During the fire, the defendant had left his flat ensuring that his wife was also out of the premises. On being offered housing assistance the defendant had benefited from Kensington and Chelsea’s initial payment and further hotel housing. His wife had also been granted the same assistance. The defendant had provided a witness statement to the police investigation into the fire and had clearly been seen on CCTV leaving the tower. This information was not known to the council who on seeing two claims from the same address informed the local police as to a potential fraud. The defendant attended for caution +3 and with the assistance of an interpreter and his solicitor made a full explanation and provided copies of correspondence from the investigation team and a copy of the CCTV still showing him escaping from the fire. The allegation of fraud was no further actioned and an apology given to the defendant by the police for the misunderstanding.